Two lifelong Green Bay Packer fans sit down once a week to discuss everything Green Bay Packers. 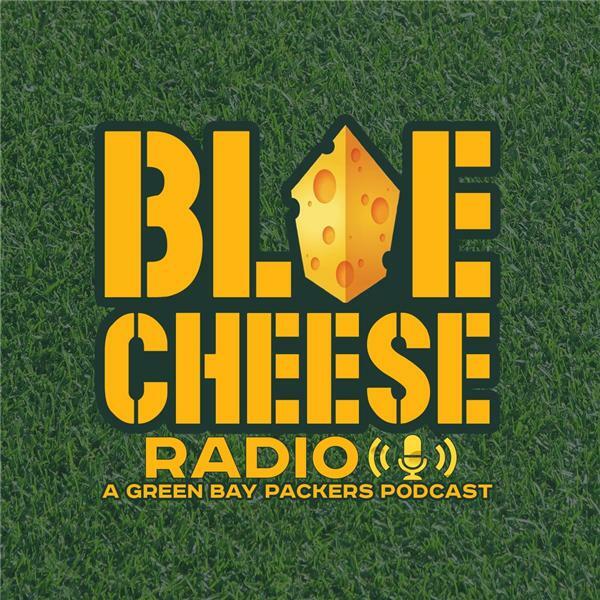 Hear an honest and unique take on Packers Football all the way from the Bluegrass State. Ep. 82 - The Manbeast Feasts!